I just wanted to tell you how much I like this! When you said “Especially after becoming a mother, and feeling like you have to re-discover who you are all over again. ” I feel the same way! I just started jiu jitsu, and I feel just like that. After being in “mommy mode” for 20+ months that my son is! I wanted something for myself. 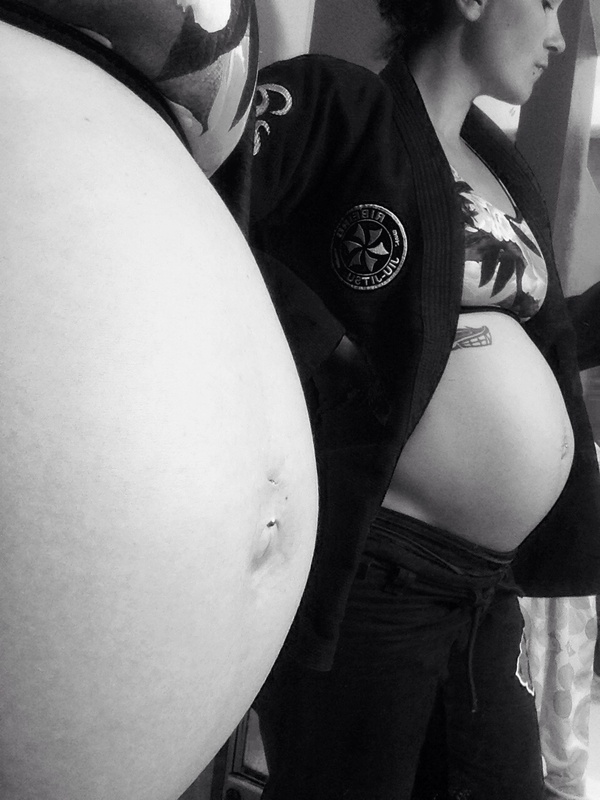 I’m glad I found jiu jitsu because I love it, only we have been thinking about baby number two, and I’m so nervous! Thanks for this! Thank you! We love how Melanie wrote very openly about the emotional side of the decision, and being okay with the decision that benefits her instead of putting everyone else’s needs before her. Like we said before, it is an individual choice. Don’t let someone who does not agree with this stop you from doing what you think is best for you! Happy and safe training! Thank you,for the article! I’m am 8 weeks pregnant with my 4th child and I’ve been feeling guilty for wanting to continue training. I do feel better the days I go and I can really relate to the author. I’m going to talk to my coach and a midwife and try and contunue as long as I can. Thank you, Patricia! The most important thing is to stay active during your pregnancy unless you have medical complications and your doctor puts you on restrictive bed rest. Individual drilling, partner drilling and light rolling should be all fine up until the 3 trimester. We wish you a very happy and healthy pregnancy! i loved this article. i have 1 question. i am currently a white belt with 3 stripes. I’ve been training for a year and a half. i recently found out i am pregnant and i love bjj. Does it matter what belt rank you are to consider still training while pregnant? It does not matter what rank you are. Talk to your doctor and your coach to decide on the training plan that is best for you and always listen to your body! Happy training! 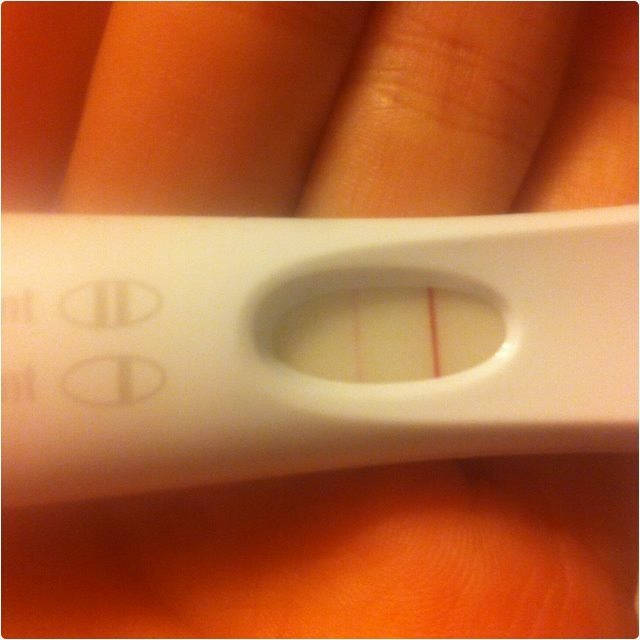 Hi, I am also pregnant, its my third child, and this time I would like to continue to practise some JJ. In my first pregnancy I trained and taught capoeira until I could, but I was much younger, 31, on my second pregnancy I had to rest, so no exercise, and on this one, I want to do at least some techniques positions, I am 39… My question is if there is any inconvenient staying lying with de belly up (backs on the floor). What kid of techniques would be ok to do, from your experience….I am a white belt with no stripes. Found your article as I was searching for pregnant women doing bjj and found this, thank you! I m 2 weeks pregnant and was thinking of getting in the mats as I fell great for now 🙂 what things couldn’t you do in the 1st trimester?